Worse, a section of the trail collapsed into the sea in 2015. That was repaired (leaving a very poor surface) but the repair was only temporary, and it remains vulnerable to the sea. Amazingly, the official sea defence policy is currently to ‘do nothing’. 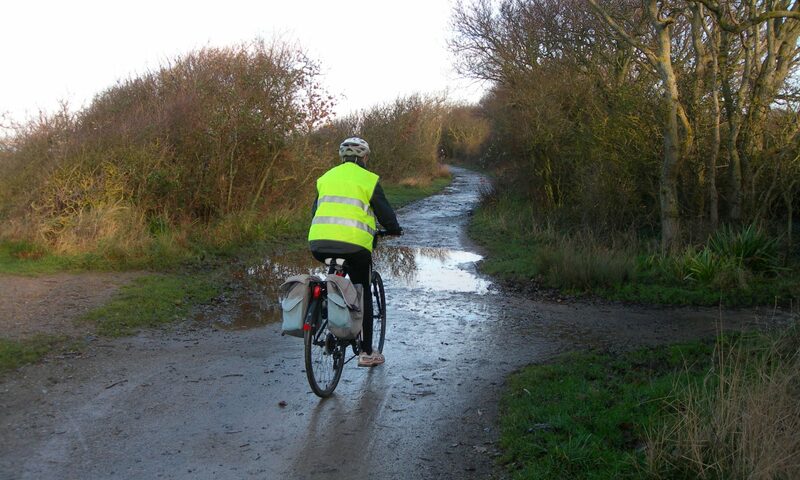 Hampshire County Council is committing in principle to replace any trail lost by moving it inland, but until its future is guaranteed, justifying investment will be hard.